When companies are going through the process of justifying a capital expenditure, people need to understand the full cost of ownership (COO). This is fundamentally a return on investment (ROI) question with a life cycle characteristic. Purchase cost combined with operation, utilization and performance can determine the COO for fluid coating equipment. 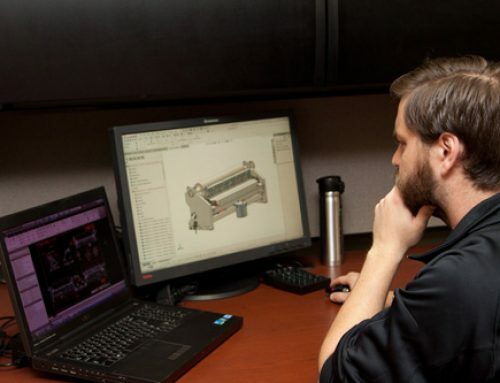 As an example, the calculation of the return on investment (ROI) of a slot die can be developed with some input from the company regarding the details of the products and process in question. In order to calculate some of the process variables in coating, it would be helpful to utilize an online calculator located here- https://www.slotdies.com/calculator/. This calculator helps determine the key coating variables for slot die coating utilizing proximity, vacuum assist, or curtain coating. In addition there is a handy roll product calculator that can provide final values for length, weight and area. 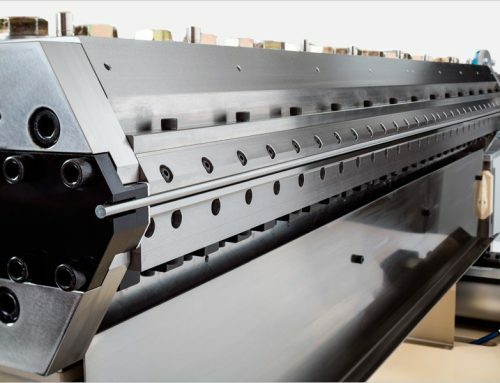 Line Speed: Slot die coating can operate at increased line speeds. The question of the upper line speed is a function of fluid viscosity that can be determined from trials. The fluid rheology can also be altered to improve process performance. The current maximum line speed for the Meyer rod coating station is 190 m/min. Slot die coating can operate up to 300 m/min. 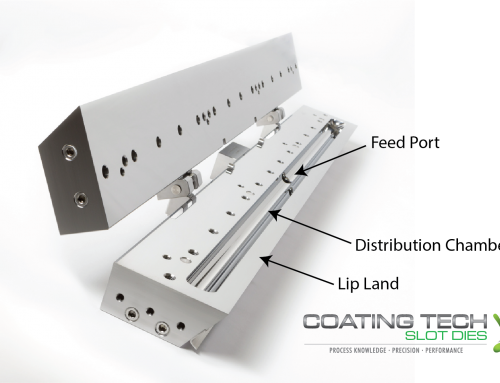 Fluid Waste: Slot die coating operates as a closed system. This necessitates that the fluid being pumped to the coating head is placed on the web. While there are start-up losses, these are relatively the same with slot die or Meyer rod coating techniques. The savings comes from the volume of material in the pan of a Meyer rod system versus the fluid lost in the tubing and manifold section of the slot die. Uniformity: Slot die coating allows for +/- 5% crossweb caliper control in this scenario. Meyer rod coating within the current process allows for +/- 10%. Automation: Looking down the road, the ability to control coating weight via an automated control loop, allows the slot die to be operated within a tight caliper control for a variety of fluids. What are the current limitations in the process? If speed is limited due to the curing system instead of the coating system, then the slot die cannot provide speed improvement capability. If the throughput is limited by the coating technique and fluid rheology capability, then the slot die equipment can provide an improved function. Is uniformity important? If the specification of the product requires +/- 5% versus 10% variation, then slot die equipment would provide an advantage. How much scrap is inherent? If the scrap currently is associated with the coating head, then the slot die can provide a financial improvement on the process. Is it possible to reformulate the fluid? The slot die system provides for an ease of reformulation not recognized in other roll coating techniques. As fluids are varied, the slot die can adjust through mechanical means to work with the fluid within the current parameters of the process. Increasing % solids now becomes an option. How often does the line run? The start-up and shut-down costs can vary between slot die coating operations and Meyer rod coating operations. How many operators does it take to run the coating line? 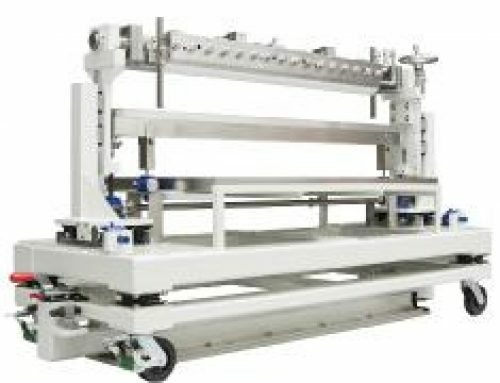 Slot die coating and Meyer rod coating may fundamentally require more or less involvement from the operators, depending on familiarity with the system. What are the material costs? Can reformulation or substrate changes improve ROI? In the end, the variables listed above can be entered into the ROI formula to develop a bottom line savings number in terms of ROI Months, Adhesive Savings, and Future Savings/Year. The other basic variables required in the ROI formula are: Production Hours/Day, Production Days/Week, Width of Web, Web Speed, Coat Weight, and Adhesive Cost. Use the Coating Tech Slot Dies Technical Calculator to run these calculations. Click here for the link. The above ROI calculation can be provided if required for further development of costs. This ROI calculation provides the greater margin driven by higher production capacity. In addition, there are savings associated with improved cycle time benefits (reduced energy cost and labor cost associated with more production time versus reduced scrap) and improved quality benefits (fewer defects, fewer customer returns, and reduced time handling customer complaints). The Cost of Investment takes into account the hardware involved, but this is not the full cost of implementation. The true cost of investment includes training costs, downtime for equipment installation, and ongoing support. In this example, an investment in slot die technology would provide a positive ROI if the improvements are deemed valuable enough for the investment. The investment decision is not easy, but the equipment improvement can provide a solid return. So, after you know what the price is of a piece of equipment, what is the cost of ownership? Prices can be readily obtained from vendors in the industry, but understanding whether the equipment will truly match the need takes a deeper discussion. Buying equipment for a converting process is not a trivial matter. Invest in questioning the vendor before investing in the product. The 3P approach to vendor selection has guided many of these discussions in the past and can help lead you down the path of a successful purchase for your converting application. Combining 3P with ROI, leads you to a strong understanding of capital investment. If you are interested in discussing this concept further, contact Mark D. Miller, Founder and CEO of Coating Tech Slot Dies, LLC (www.slotdies.com) at [email protected] or (715) 456-9545. Mark’s first introduction to the world of slot die coating was in 1996, when he was learning the technology at 3M. Today, Mark and Tim Marion own and operate Coating Tech Slot Dies, which supplies precision coating equipment. 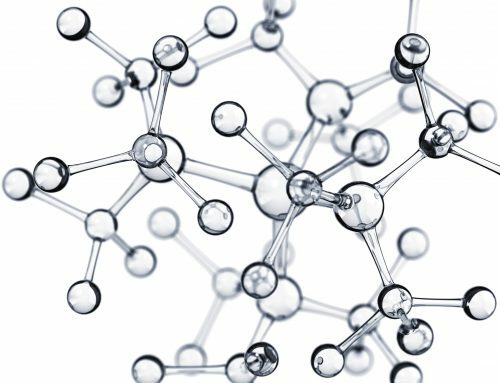 In addition, CTSD provides education and consultation for improved coating efficiencies and increased coating capability. Mark is a contributing editor to several industry trade journals and a frequent technical presenter at both domestic and international industry events.